15 YRS Fujian Jinjiang Fuyuan Foodstuff Co., Ltd.
Our main product include, Vacuum Fried Vegetables - like potato, carrot, green bean, radish, mushroom and so on. Q2. What are your main products9 A: We are a professional freeze dried food supplier, such as VF vegetables. Q 5. What is your delievery time of production9 A:The delievery time of production is 15-20 days. 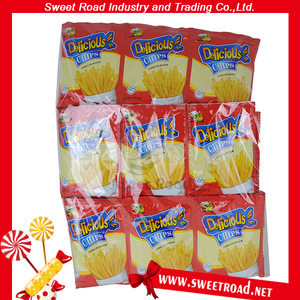 Production Process : Low Temperature Vacuum Fried Texture: Crispy snacks Oil Type: Palm oil, Rice Brand oil Our vacuum fried are made from 100% fresh vegetables, Retain the original color, shape and taste of vegetables(fruits) in a good appearance. 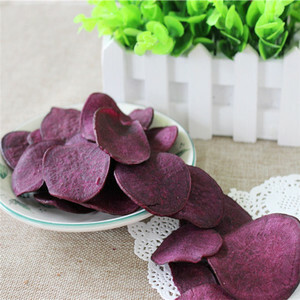 Retain the original color, shape and taste of vegetables(fruits) in a good appearance. 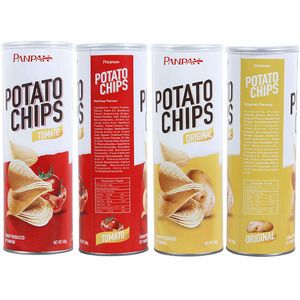 Product Name Low Temperature Vacuum Fried potato chips Shape Slice,Sticks,halves Taste Crispy and delicious, the flavor is unique, to maintain the original flavor Nutritional value Rich in fiber, minerals, carbohydrates and protein supplements needed by the human body. Please feel free to contast us for any enquiry. 5. Stable supply : Near to our raw material origin. Prompt response and prefession team for export . 3 YRS Chaoan Sweet Zone Foodstuff Co., Ltd.
2 YRS Jiangyin Dongpeng Purification Equipment Co., Ltd.
38KG Guangzhou Jieguan Western Kitchen Equipment Factory Guangzhou jieguan western kitchen equipment factory founded in 2003,covering an area of more 10000m 2 . There are many excellent engineers who have much experience in product research and development; a large number of talents in production management, product testing and customer service. Distributors around the world are invited sincerely to work together , and creat a new brand of kitchen equipment, enter a new time in the area of Western Kitchen. 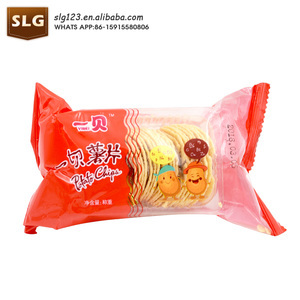 2 YRS Wugang Ruisen Xianyi Import And Export Co., Ltd.
3 YRS Shantou Rich Foods Co., Ltd.
3 YRS Henan High-End Enterprise Co., Ltd.
Alibaba.com offers 69,357 potato chip products. About 9% of these are fryer, 5% are display racks, and 4% are food bags. 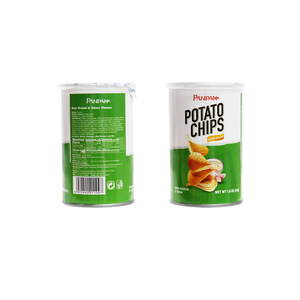 A wide variety of potato chip options are available to you, such as bag, vacuum pack, and bulk. You can also choose from semi-hard, soft, and crispy. As well as from free samples, paid samples. 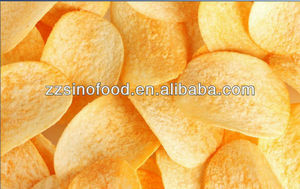 There are 69,357 potato chip suppliers, mainly located in Asia. The top supplying country is China (Mainland), which supply 100% of potato chip respectively. 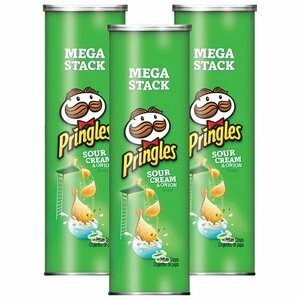 Potato chip products are most popular in North America, Africa, and Southeast Asia. You can ensure product safety by selecting from certified suppliers, including 14,342 with ISO9001, 9,209 with Other, and 3,950 with HACCP certification.